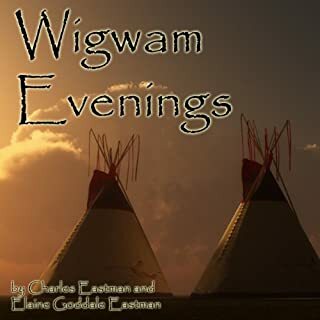 The lives of the American Indian, as written by Charles Eastman, come to life as they wrestle with the intrusion of the "White Man" and their own survival. 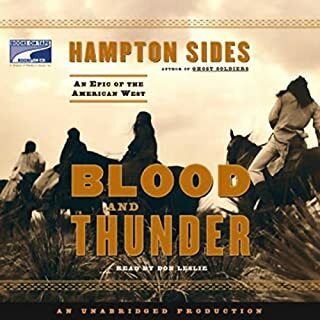 You will enjoy this glimpse into the Old West from the perspective of the 19th Century American Indian. 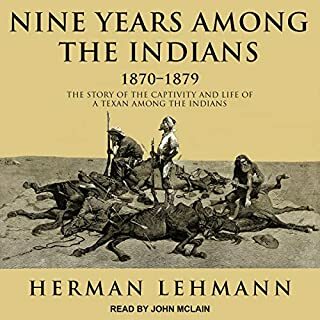 Volume One: "The Grave of the Dog", "The Famine", "The Chief Soldier". Volume Two: "The Singing Spirit", "The White Man's Errand", "The Madness of Bald Eagle". 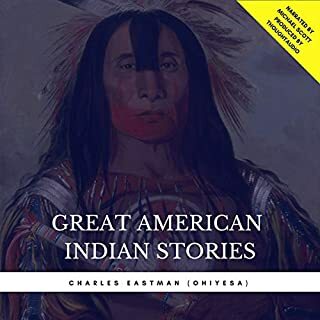 Charles Eastman is unique among Indian writers, whether storytellers or oral historians. He was raised traditionally, as a Woodland Sioux, by his grandmother, from 1858 to 1874, until he was 15. He thus gained a thorough first-hand knowledge of the lifeways, language, culture, and oral history. His father (thought to have been hanged at Mankato, Minnesota) reappeared and insisted he receive the white man's education. 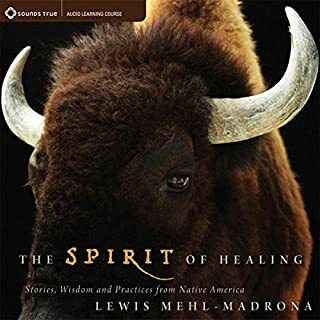 "The Story of Coyote, Buffalo, and the Rock", told by the Sioux, a tribe from the Northwest, where they once formed the Great Sioux Nation, in the area that later became the states of North Dakota, South Dakota, Nebraska, Minnesota, Montana, and Wyoming. "How Coyote Became Clever", told by the Karok, a tribe from Northwestern California, located along the Klamath River. 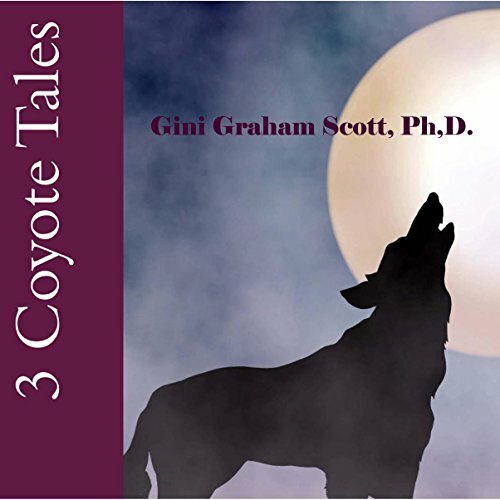 "How Coyote Brought Winter into the World", told by the Zuni Indians, one of the pueblo peoples, who have lived in villages in the area of New Mexico. 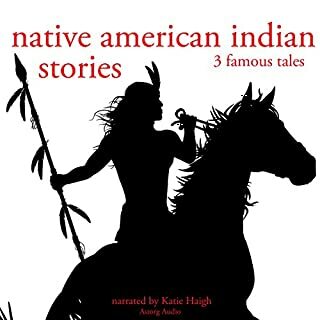 While these Indian tribes come from very different areas, their coyote stories are similar in the way Coyote has friends with other animals, participates with them on adventures, and screws things up no matter what he does.